Fantastic, you’re thinking about trying a Krav Maga Lesson in Blackpool. We will make you feel welcome and you’ll quickly benefit from our range of self defence and fitness classes across Lancashire. If you’ve not exercised for a while, it’s not an issue as most people have a few cobwebs in their system that they need to cast off. 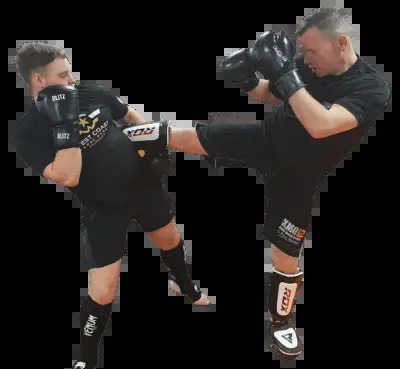 Training in Krav Maga is about how you can benefit you, so to give Krav Maga a trial just choose a lesson below and book yourself onto our Blackpool trial lessons. Come join our Krav Maga Lessons in Blackpool.